Will David love or loathe Lady Gaga’s just-released new album ‘Joanne’? Find out in his latest review. Lady Gaga is a pop icon. She burst onto the scene with ‘The Fame’ and instantly got everyone talking. She’s shaken up pop, caused a lot of controversy (the meat dress anyone?) and has pushed the boundaries of the genre to their very limits. With her new album just released, where has she transported us to this time? ‘Joanne’ starts out strongly with my favourite song of the whole set, ‘Diamond Heart’. It’s the most pop friendly song here in my opinion and has broad appeal. Gaga sounds strong and confident and I’m instantly impressed with her vocals. Hopeful, I proceeded to the next few tracks with excitement that Gaga has triumphed with an amazing blend of rock, pop and soul. Sadly, it’s mostly downhill from here if it’s a pop album you’re after. Gaga’s voice warbles through the remaining tracks like a boozy night out and everything feels unpolished and a lot like a collection of unreleased demos. This is worse than ‘ARTPop’ for radio friendly hits and as an early adopting fan of hers, it’s frustrating to know that someone has the ability to create smashing pop music but opts not to. I could weep glitter and shoulder pads in mourning for the loss of an amazing pop artist but instead, let’s take a look at this album for what it is: a dive bar release. I applaud Lady Gaga for sticking to her guns and doing the album she wants to; as an artist, it’s a tough balance between being who you want to be and appeasing the fans and industry. ‘Joanne’ is gritty, hard and deeply personal. As a rock album, it feels like she wants you to come around for a drink and sing with her at her piano, which is kind of fun in a way. 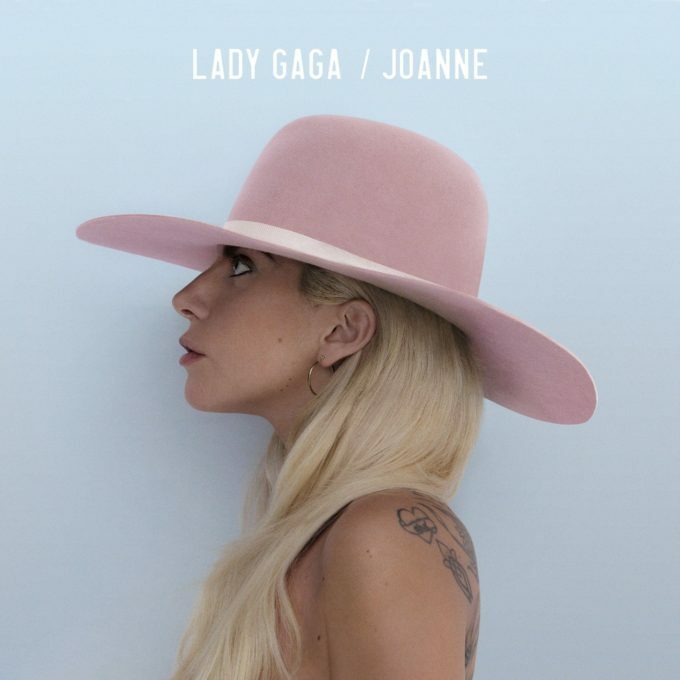 It’s hard to give a poor review of an album like ‘Joanne’ because of just how personal the content of the songs is, but it’s not something I can connect with. There are some good songs here like the title track (which is about her aunt) and the stirring ballad ‘Million Reasons’, but it’s not enough for this pop fan to fork out the $20 she’s asking for the deluxe version. She has a loyal fan base and I will continue to follow her work and see what she brings next. The thing I love about Lady Gaga is her ability to shape shift and surprise. I’m sure this won’t change any time soon. MUST LISTEN : Diamond Heart, Joanne.